For the fifth year in a row we are headed to Wittman Regional Airport in Oshkosh, Wisconsin to exhibit at EAA Airventure Oshkosh. The show will be held July 23rd through 29th. 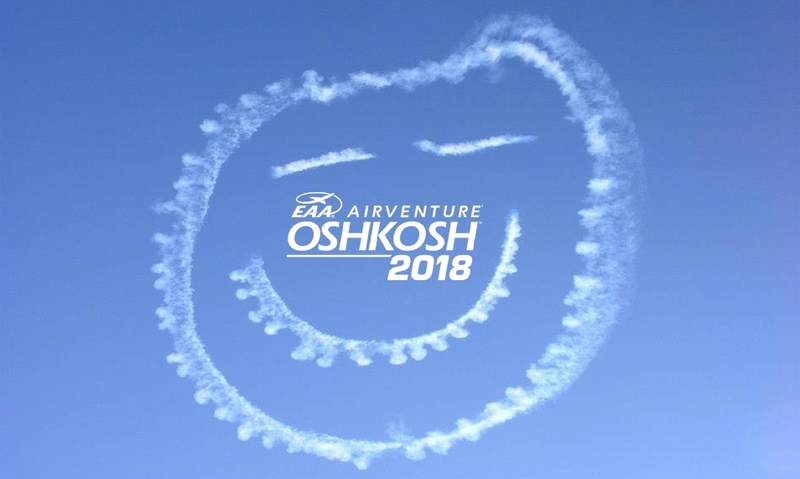 EAA Airventure Oshkosh is considered the "World's Greatest Aviation Celebration." Last year's show recieved over 500,000 EAA members and aviation enthusiasts from more than 80 countries around the world and 880 exhibitors. More than 10,000 aircraft will fly into Wittman Regional Airport during the week of the show making it the busiest airport in the world. Everything from warbirds, vintage, homebuilt, ultralight, jets, current military aircraft and some of the worlds largest planes fly in. Airventure will host daily air shows with aerobatics and pyrotechnics, nightly concerts, aircraft rides and much more. More importantly, the show will host several forums, workshops and demonstrations for aviation enthusiasts to get hands-on experience building an aircraft. Theses events are hosted by individuals and companies that A.E.D. has had the pleasure of partnering with throughout the year. A.E.D. supplies the welding coupons for Lincoln Electric’s "Tig Welding 101" workshop and the sheet metal and tubing for Wings Metal Works "Vintage Metal Shaping" demonstrations. A.E.D. will be presenting our full line of fabrication materials such as 4130 products, aluminum products and our High-Performance Streamline Tube. 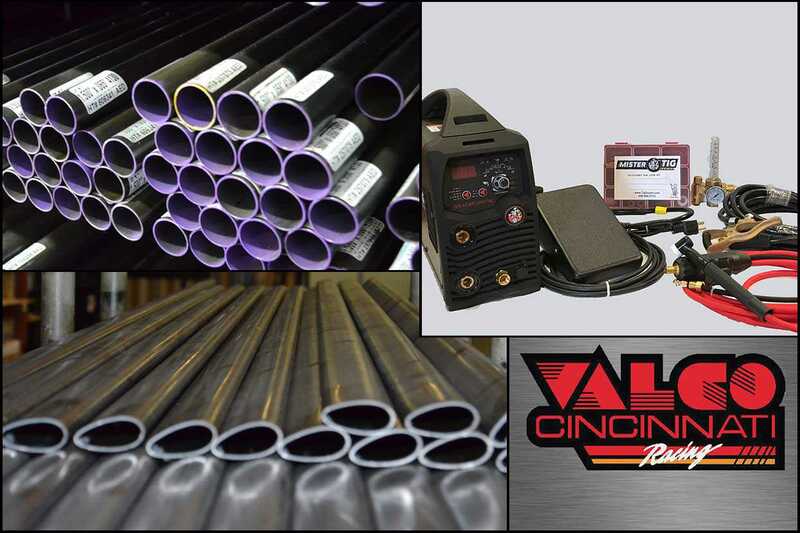 We will also be presenting our full line Valco Cincinnati consumer goods and our line of Mister Tig AC/DC portable tig welders, perfect for the home hobbyist or the professional maintenance team. During the off hours of the show A.E.D. will be visiting with numerous customers and friends, such as Kitfox Aircraft, Waco Classic, Just Aircraft, Aircraft Spruce, Texas Turbine, Zeniths Aircraft, Mangi Gyro and Flyboy to name a few. Stop by Booth 1054 in Hanger A and discuss your next project or manufacturing needs. We look forward to your challenges! !